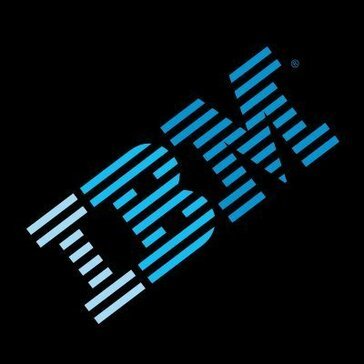 Work for IBM Intelligent Operations Center for Emergency Management? Learning about IBM Intelligent Operations Center for Emergency Management? "Features of IBM Intelligent Operations Center for Emergency Management"
IBM Intelligent Operations Center for Emergency Management, is an excellent and timely software for emergency and incident management solutions used for daily operations and for emergency situations, helps accelerate decision making to act quickly and resolve the situation in crisis, it is also a very efficient software that helps emergency managers to improve the recognition of situations and accelerate action. One of the things I like the least is that it only manipulates small texts compared to other technologies. I highly recommend it, it is excellent software to share information, integrates the origins of the data practically in real time, create a collaborative environment to plan, monitor and share information. One of the benefits is that in a timely manner Integra, correlates and analyzes operational information to create a common operational image, geospatial and dynamic, as well as value information based on analysis, in order to accelerate decision making. CoBRA is an emergency management information system that provides you with features and capabilities needed to manage any crisis at the tactical, command, strategic, State, and Federal levels. D4H Technologies is an information management software for emergencies and incidents worldwide. * We monitor all IBM Intelligent Operations Center for Emergency Management reviews to prevent fraudulent reviews and keep review quality high. We do not post reviews by company employees or direct competitors. Validated reviews require the user to submit a screenshot of the product containing their user ID, in order to verify a user is an actual user of the product. Hi there! Are you looking to implement a solution like IBM Intelligent Operations Center for Emergency Management?